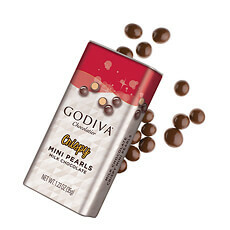 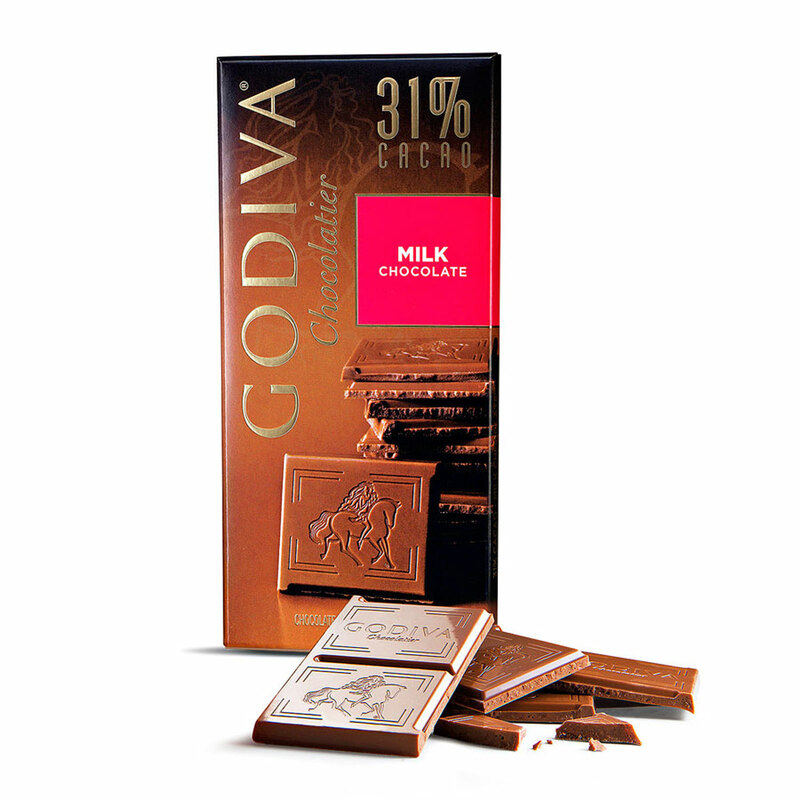 All milk chocolate lovers rejoice! 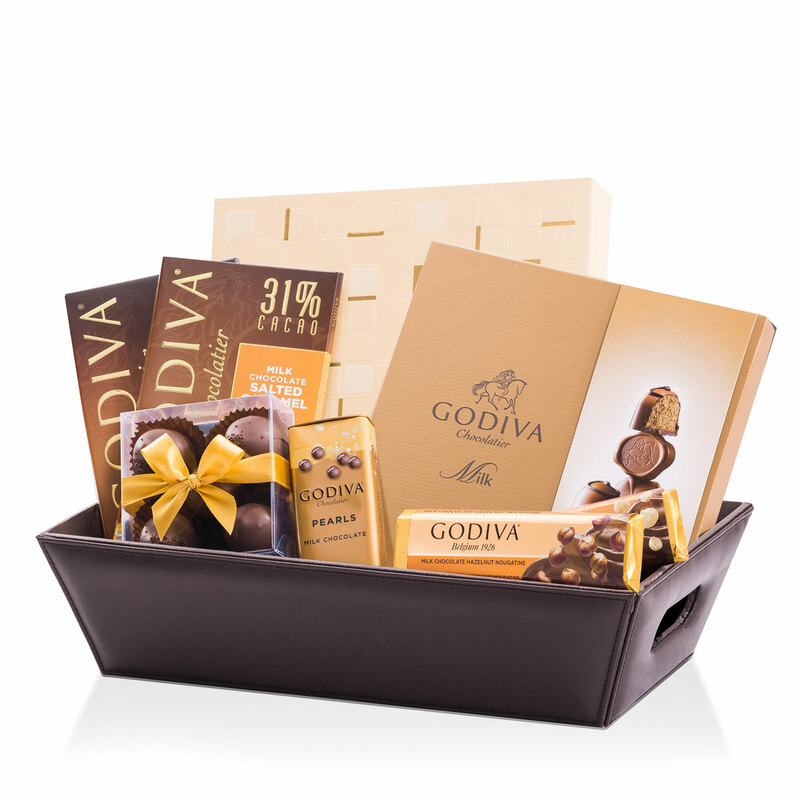 This leather chocolate hamper filled to the brim with Godiva milk chocolate treats is a dream come true for any milk chocolate fan. 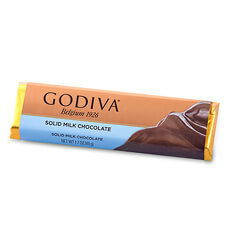 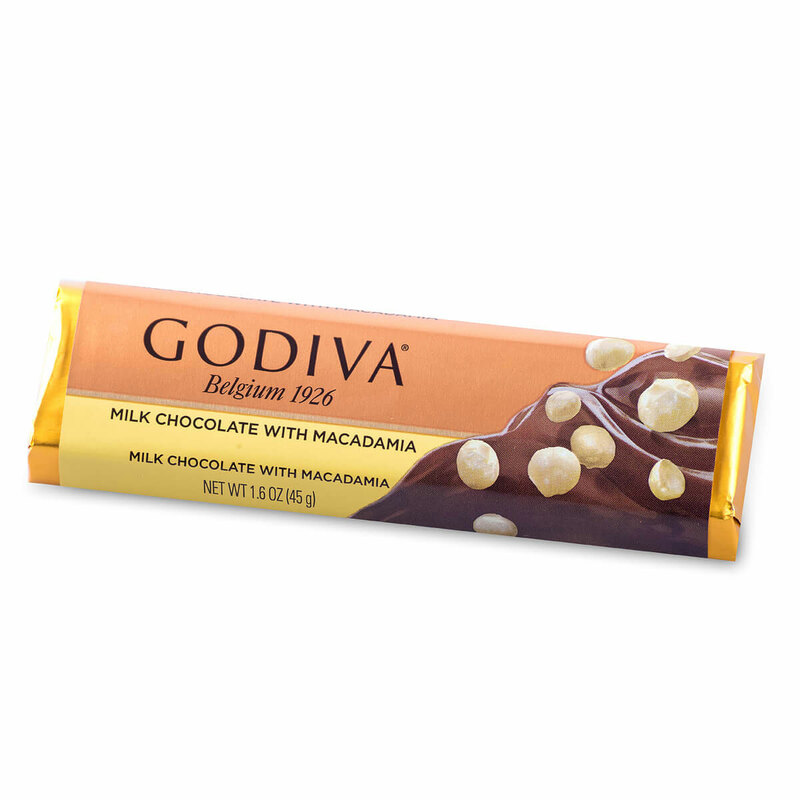 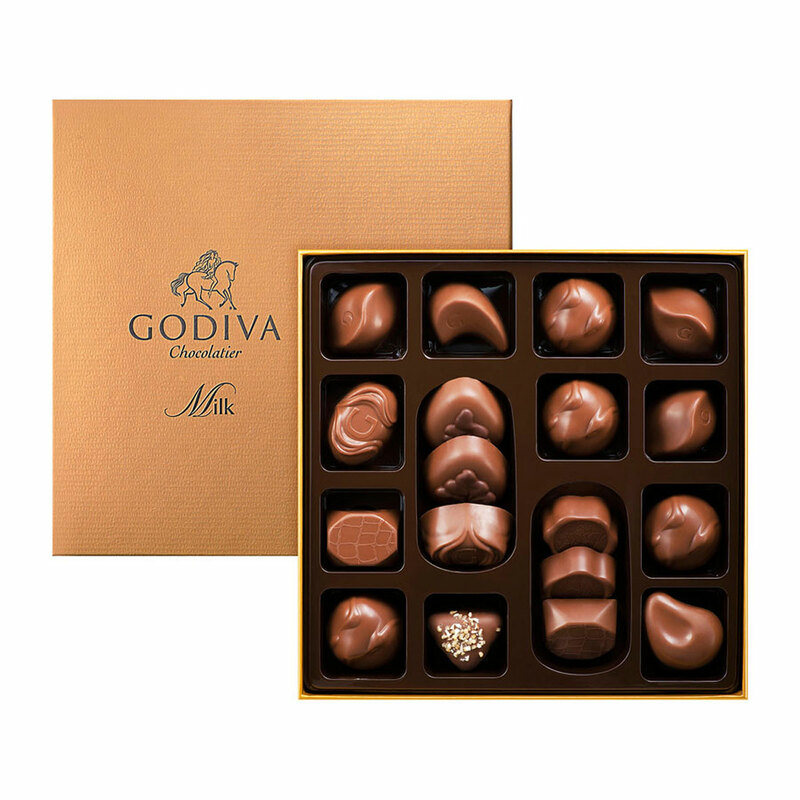 Discover the Godiva Connoisseur Milk Chocolate gift box: a delightful selection of the best milk chocolate pralines. 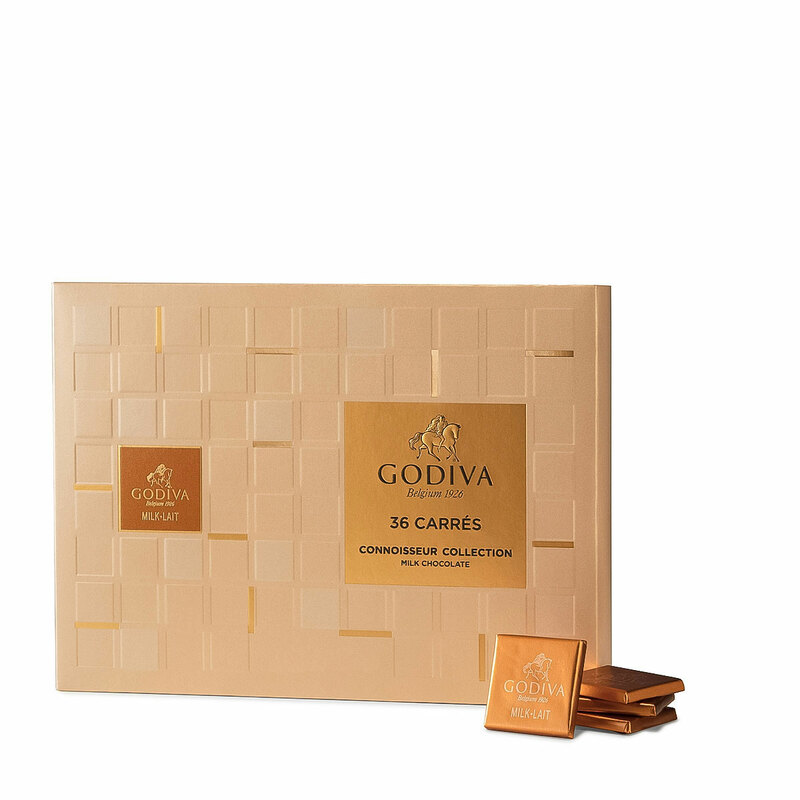 The gift also includes the individually wrapped milk chocolate Carrés, perfect for enjoying any time, any place. 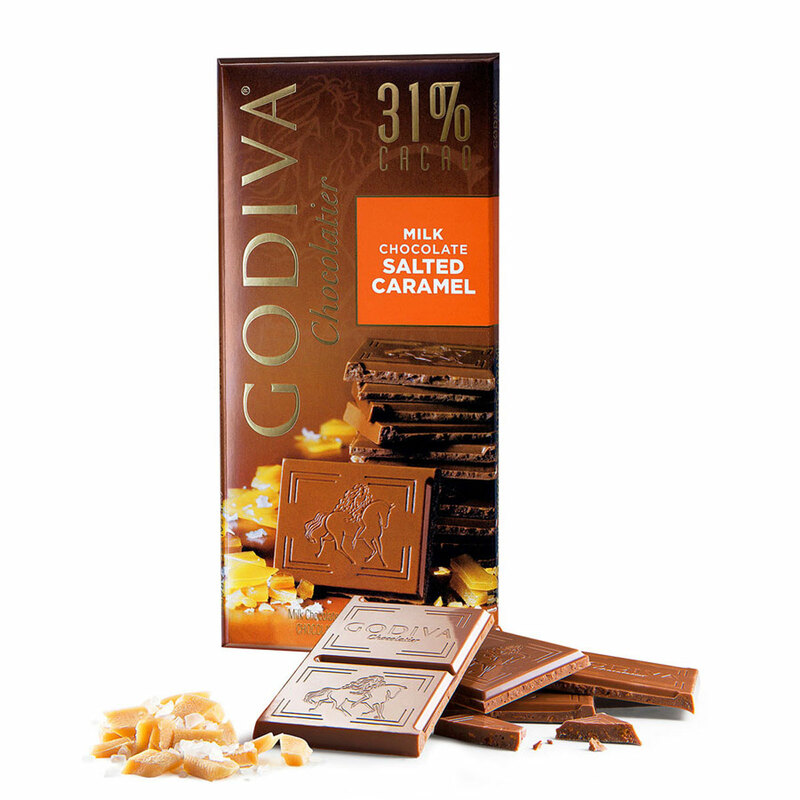 The milk chocolate tablet with salted caramel, a tablet plain milk chocolate, a bar milk chocolate & macadamia nuts bar, and a bar chocolate & nougatine praliné bar are the perfect treats to enjoy any time of the day. 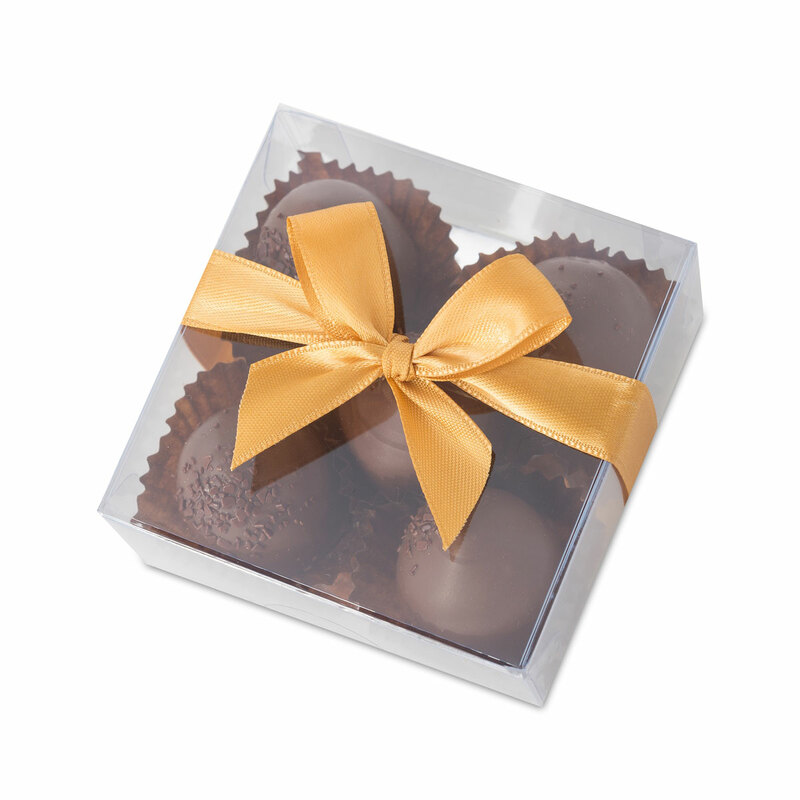 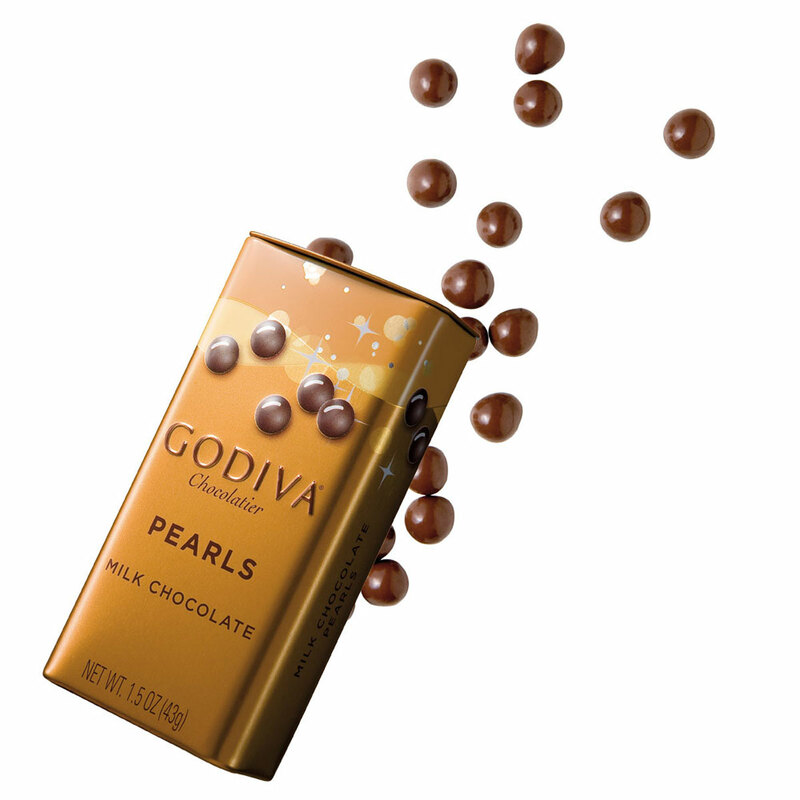 The milk chocolate Pearls and luxurious truffles are the perfect finishing touch to this milk chocolate lovers hamper. 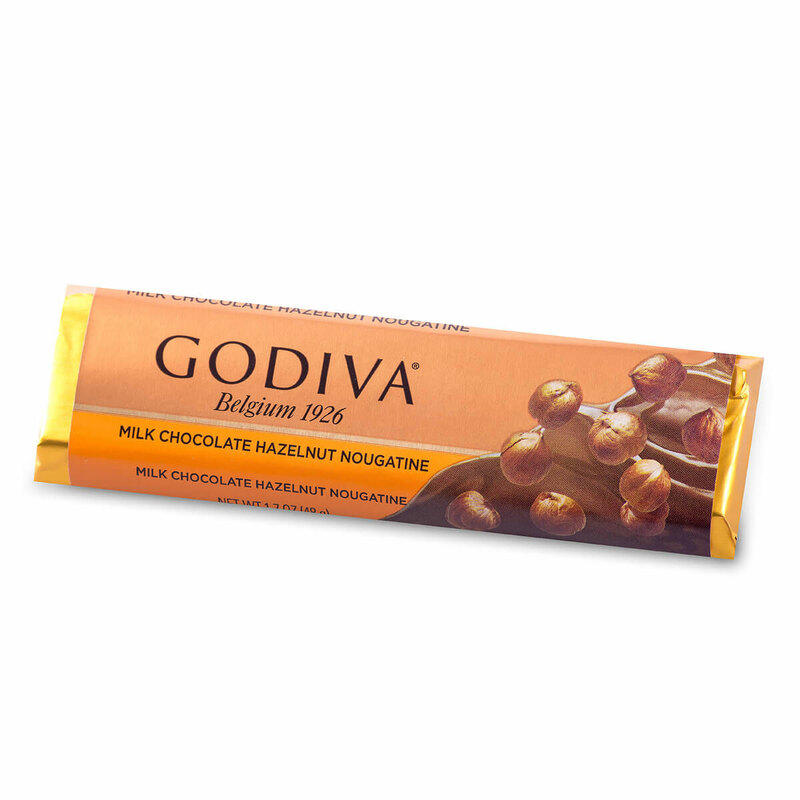 Ingredients: Sugar, cocoa mass, full cream milk powder, cocoa butter, hazelnuts, vegetable oil (palm, palm kernel, rapeseed, sunflower), cream, humectant (sorbitol), glucose syrup, butter oil, butter, invert sugar syrup, emulsifier (soy lecithin), macadamia nuts, full cream milk, flavourings, skimmed milk powder, wheat flour, passion fruit juice concentrate, coffee, fat reduced cocoa powder, salt, milk protein, whey powder, natural vanilla, lemon peel, citric acid, honey. 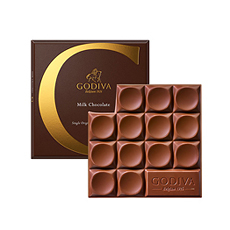 Ingredients:sugar, full cream milk powder, cocoa butter, salted caramel (12%), (sugar, glucose syrup, butter salt, cream, raising agent E500), cocoa mass, natural vanilla flavouring, emulsifer (soy lecithin). Ingredients: Sugar, full cream milk powder, cocoa butter, cocoa mass, hazelnut (10%), emulsifier (soy lecithin), natural vanilla flavouring, butter oil, vegetable oil (palm, palm kernel), glucose syrup, cream, invert sugar syrup, humectant (sorbitol), butter, skimmed milk powder, natural vanilla.